We also offer discounts when multiple family members undergo treatment with us at the same time and for patients who pay in full at the start of treatment. Our office is happy to file your insurance. Many health insurance plans include orthodontic coverage and we are willing to work with you and your insurance company in order to ensure that you receive the maximum benefit possible. We also know that orthodontic insurance can be difficult to understand, and we welcome any questions that you might have. Many insurance policies have a lifetime orthodontic benefit that is different than you’re your regular dental insurance. Insurance policies do vary, and we will review your insurance to determine the best course of action. Once treatment has started, we will file your claims. Please remember that orthodontic insurance is a benefit for you or your child. If your benefits change during the course of treatment, the financially responsible party is accountable for all charges. Dr. Dave and his staff around proud to offer quality orthodontic care to children, teens and adults with clear braces, Invisalign and more! 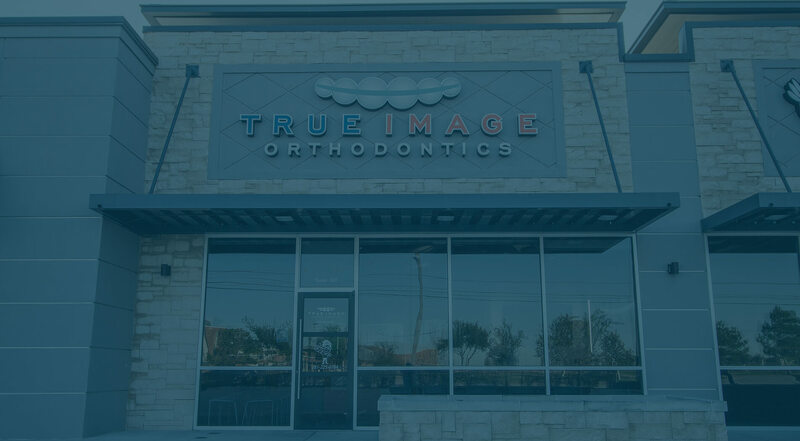 Conveniently located in Cypress, TX, we serve the surrounding communities of Tomball, Houston, Hockley, Northwest Houston, Katy, Texas and more. If you have any questions or would like to make an appointment, contact us or fill out our online appointment request form.